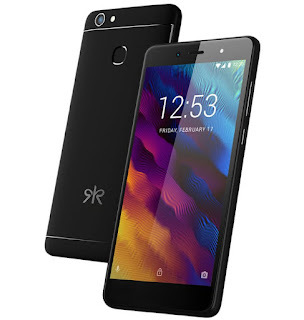 Kult has launched Gladiator smartphone in India. 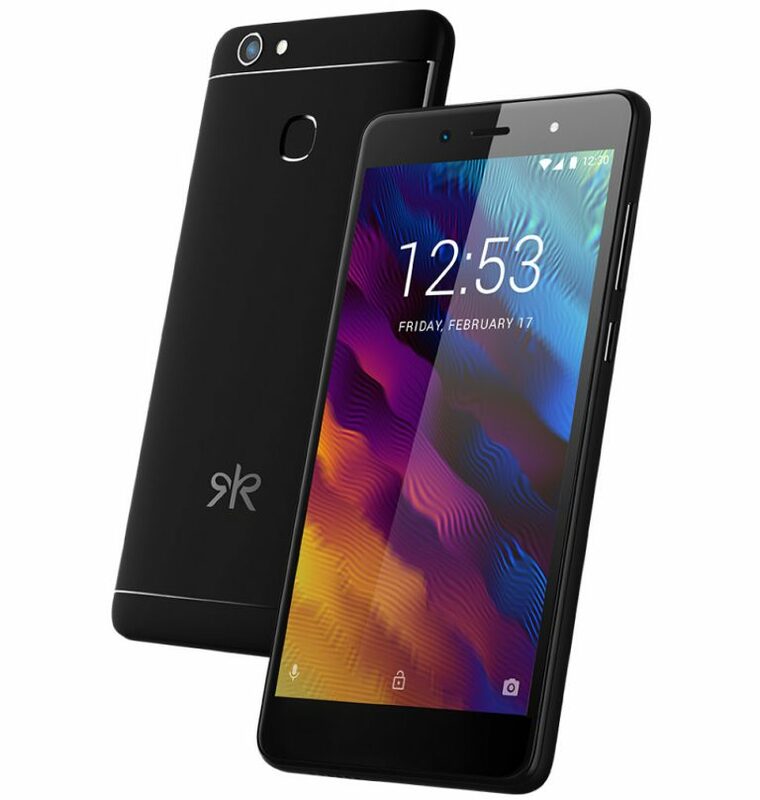 It has a 5.2-inch HD on-cell display powered by a quad-core MediaTek MT6737 SoC with 3GB RAM and 32GB of internal storage. Kult Gladiator comes in Black color priced at 6,999 and will be available exclusively from Amazon.in starting from September 24th.